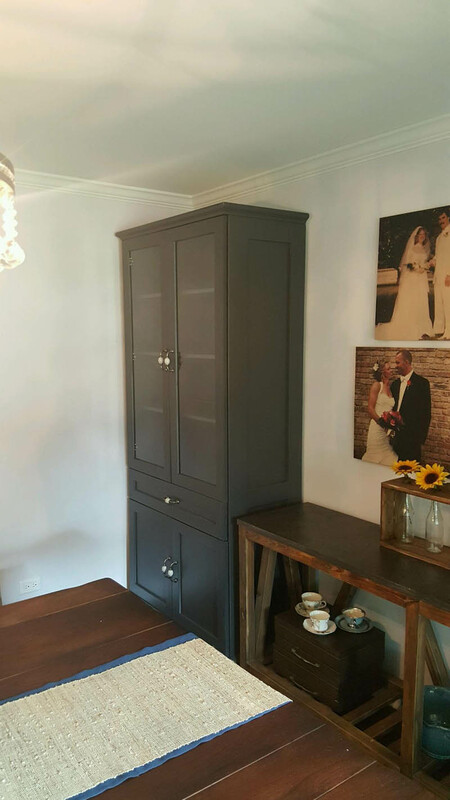 At Flint Woodworks, we strive to increase the quality of life of our friends and neighbors by providing them with beautiful custom made furniture. Our creations are one of a kind and utterly unique - you won’t be able to find pieces like them anywhere else. With our focus on quality, customization, beauty, and durability, we’re able to create heirloom furniture that’s so nice you’ll have to write it into your will! We proudly serve Carol Stream, Illinois and the surrounding areas. Let us help you and your family get the greatest enjoyment out of your living space possible with custom made furniture that’s both functional and aesthetically pleasing! We offer a wide range of woodworking options that can be tailored to fit any home’s available space. Additionally, we can craft your furniture in your style - one that reflects how you’ve decorated the rest of your home. With us, there’s no need to sacrifice your preferred aesthetic. Instead, let us build furniture that enhances it. Don’t worry about keeping up with the Joneses - with our custom made furniture, and they’ll have to work to keep up with you! At Flint Woodworks, we have built the foundation of our company on one goal: quality. Our owner, Chris, has over twenty years of experience in woodworking, and we feel confident when we say that you’d be hard-pressed to find furniture with this much artistry and quality anywhere else. Aside from being beautiful, our custom made furniture is also durable and built to last for years. You could very well end up handing these gorgeous pieces down to your children or grandchildren! Woodworking is our passion, and it’s exciting for us to be able to share our creations with others. From the design process to hand delivery in your home, each piece uniquely comes to life. 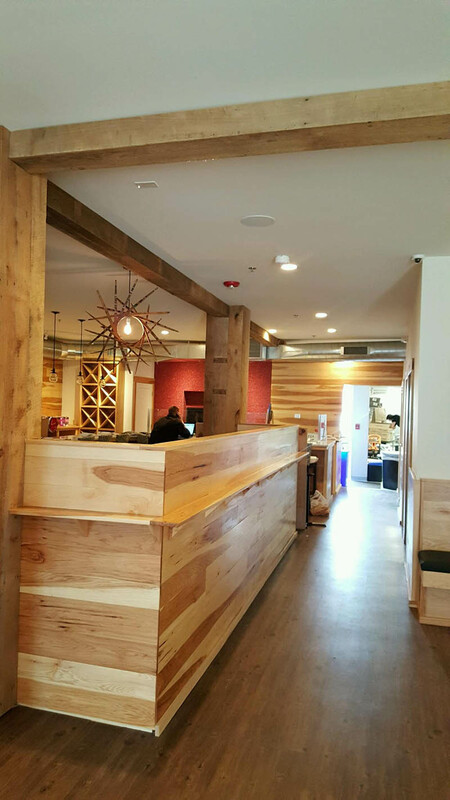 We enjoy getting to know our customers by collaborating with them and shaping their furniture to fit their needs. Watching their reactions the first time they see their gorgeous new furniture and knowing they will be able to enjoy it for years to come is a part of our job we will always cherish. Custom made furniture can be an absolute blast to shop for because you get to have a say in every part of the process. We want to make sure you’re completely satisfied with your finished furniture. For that reason, we encourage your participation in designing it. We also want to make sure that your furniture is correctly installed so that you can enjoy it without worrying. Our professionals will bring it to your home, where they will make sure it’s safely and securely where it needs to be - whether it’s kitchen cabinets, a bathroom vanity, or a bookshelf! Get Started On Your Own Custom Furniture. You have a design and vision you want to bring to life. A one of a kind and utterly unique idea which will withstand the test of time.